Make your event a success; we offer you perfect service and excellent quality that you can rely on. The Hofbräuhaus is not only known for good beer, but also for its excellent cuisine. To ensure that your guests will not only fill you up but will be pampered to the most pleasant by the Hofbräuhaus team. 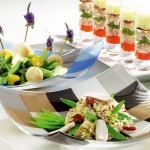 We offer from a fancy finger food for the reception or presentation, you always create a good atmosphere. A tempting buffet in store for everyone, in variations of Bavarian rustic to Mediterranean, from savory dishes to sweet seduction, which is available on request based on your event theme. 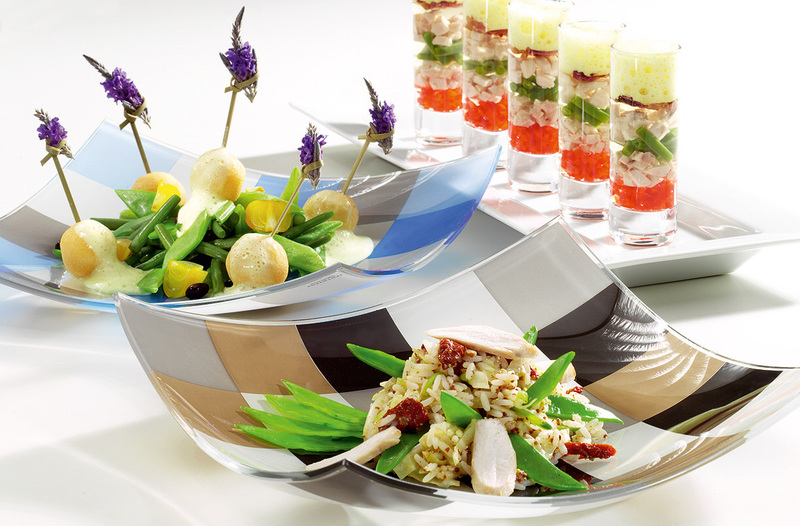 Serve your guests at a gala dinner – just as we like a high point after another. No matter what the occasion is – the flavors are usually already secret stars and a good event always keeps at hand a number of highlights. Whether company anniversaries, birthday parties, bbq’s, presentations, special events, openings or private invitations etc. – we advise you individually on the buffet selection of food and drink selection choice exclusively according to the season and from the market and take also care of the decoration, lighting and entertainment. We are here for a free and individual advice to give your event the best culinary and organizational framework.